If you love the flavor of a lite cigarette, Ramback Elite cigarette filter tubes are right up your alley! 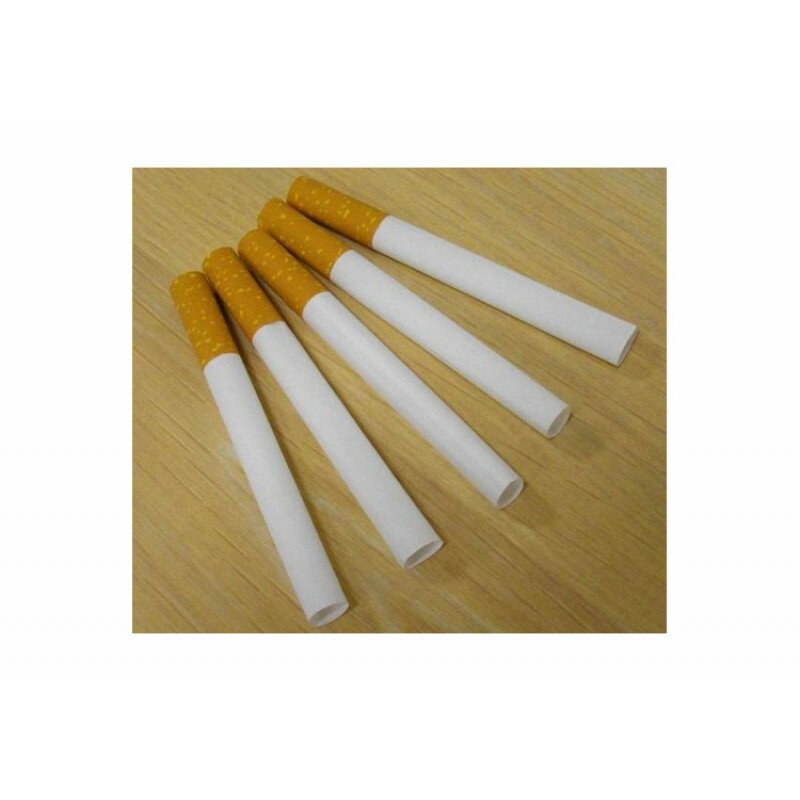 When used with your tobacco, this tube will provide you with a lite flavor cigarette. 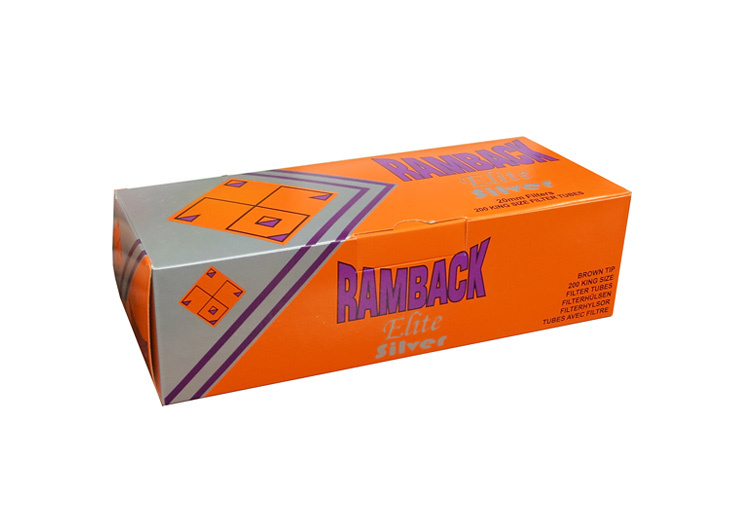 Every box contains 200 empty cigarette tubes with filters. 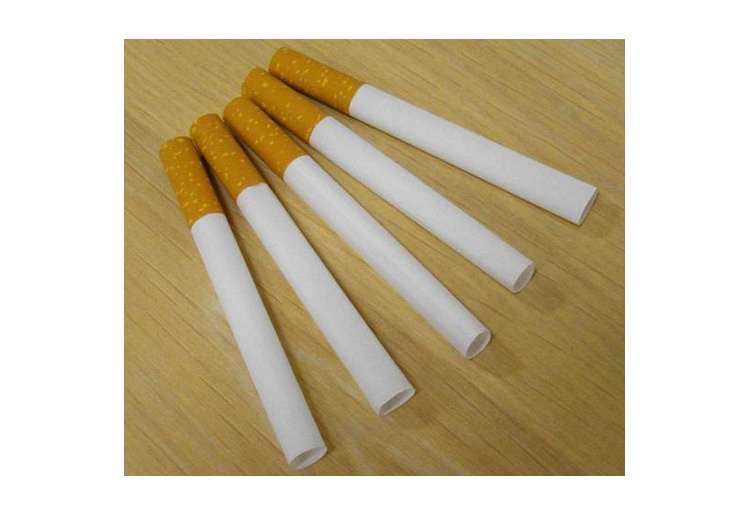 Remove the filters depending on your smoking preference. 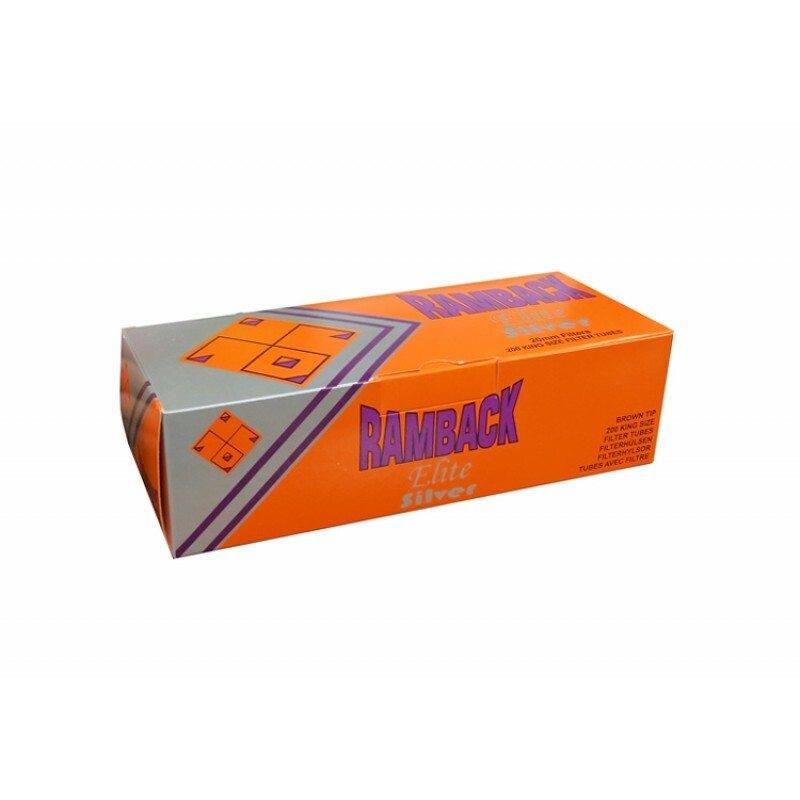 The entire Ramback line of cigarette tubes we offer works perfectly with the Powermatic & Easy Roller line of cigarette injector machines as well as other cigarette rollers. Stores 10 Cigarettes. Push Button to Dispense Cigarette. Built-in Dual Flame Lighter. These Tubes Provide for a Full Flavor Cigarette. 200 Filter Tubes Included p/ Box.